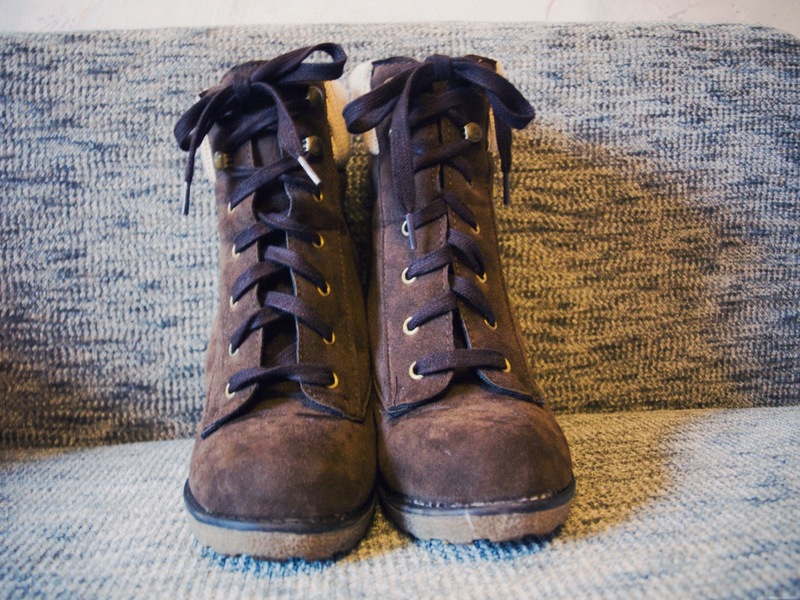 While I was in London I bought these awesomely comfortable boots. They are from Primark and cost 15£. Which I thought was really cheap. 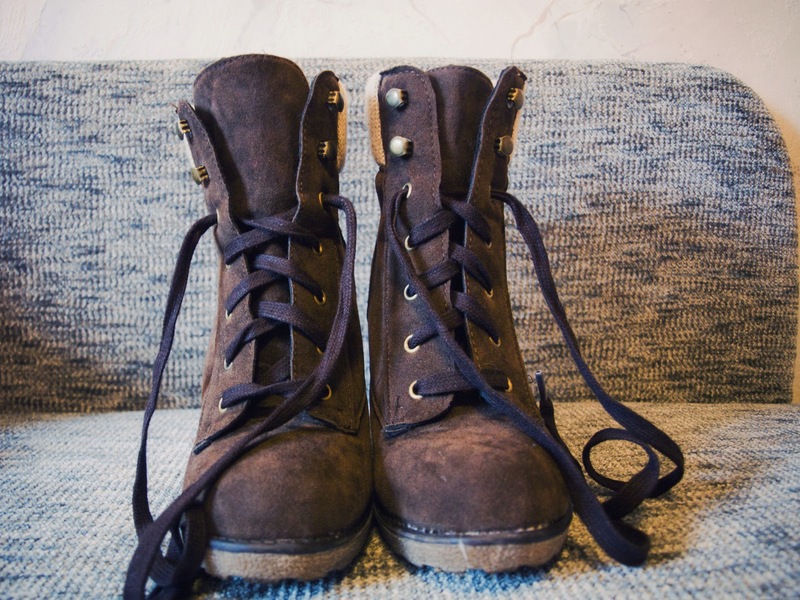 I think they are perfect for fall and I wanted to buy boots like this for a long, long time! 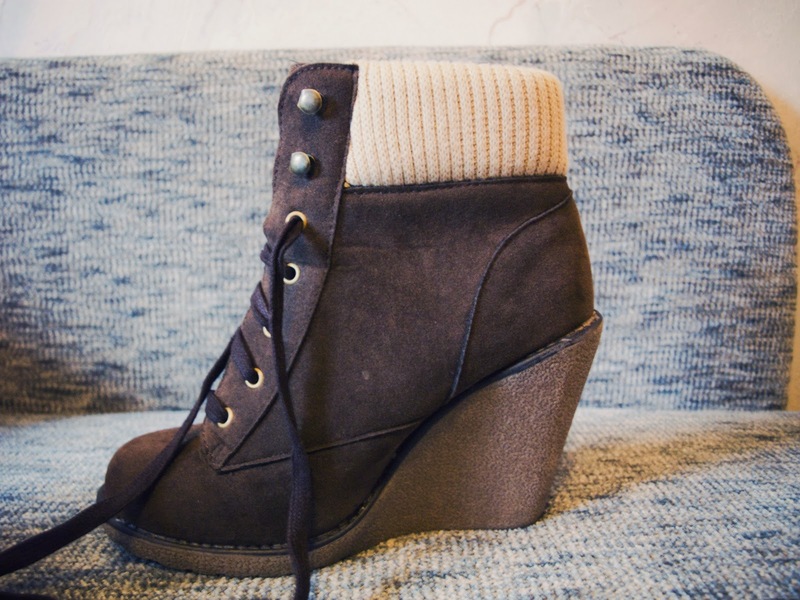 i like the wedge heel on these! wow they are so nice! Keep writing whatever you like! It's your space to do with whatever you wish, hun! LOVE the boots! They look so comfy!! 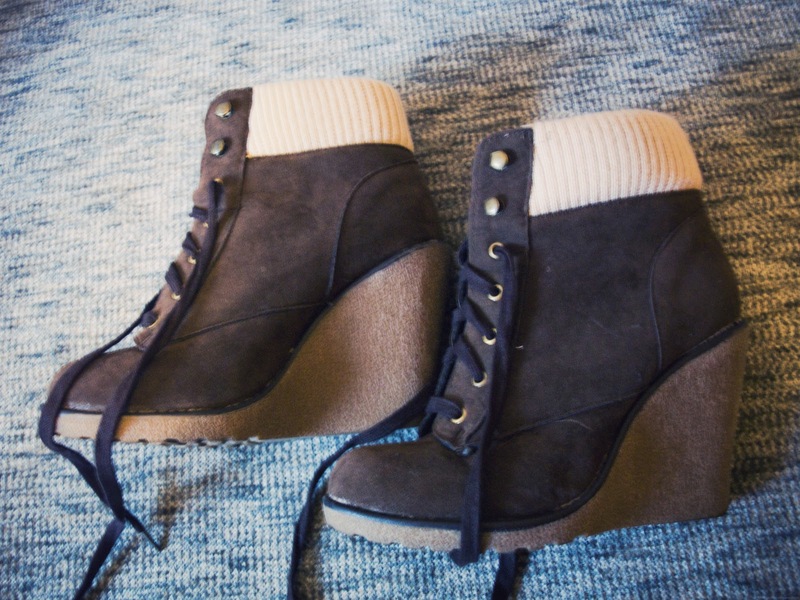 Cute boots, very different and versatile style. Keep the posting going. I'm loving them either way.